For each sign purchased, $10 will be donated to Oakville High Schools after Graduation Party. This is a prepaid event, all orders will need to be in by Friday March 16th. We can have up to 80 at this event. You are welcome to bring food, drinks available at the bar. Words on Wood will be here to help you create practical and charming wood décor. The class will be held in our banquet room! Perfect for a girl's night out! 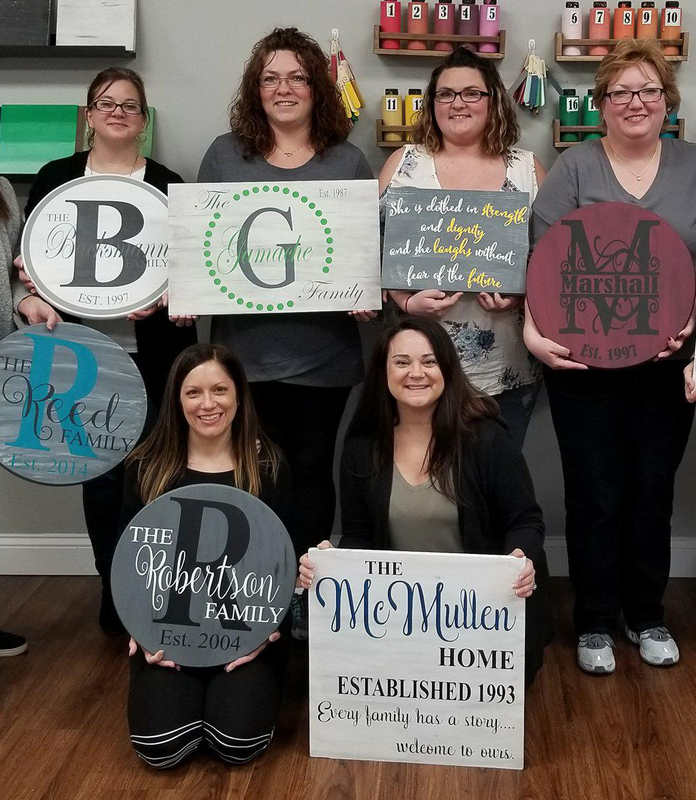 Words on Wood's skilled instructor will lead you step by step as you take raw materials and make them into something you'll be proud to display! 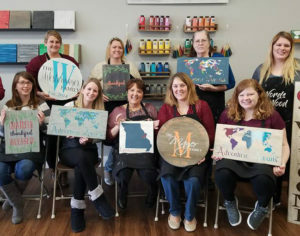 No matter your level of skill or creativity, our hands on instruction and professional materials will ensure you leave with something you LOVE! Follow the link below to purchase which project you would like to create and pre-pay for your space! 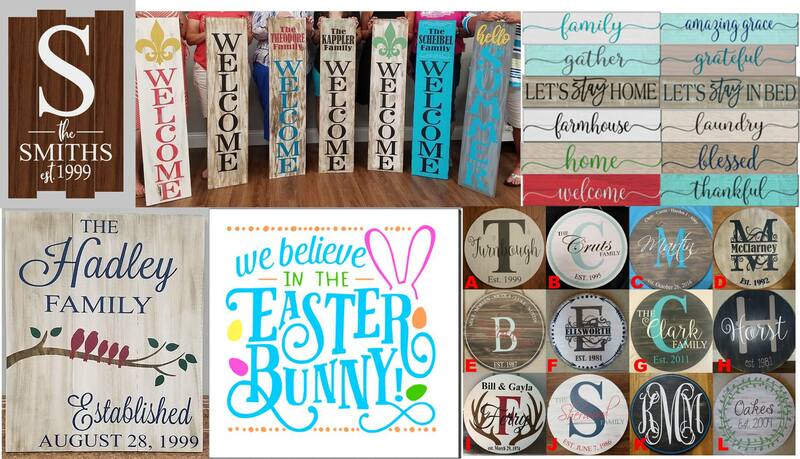 Words on Wood is St. Louis’ ORIGINAL DIY studio where you can create practical and charming wood décor. Founded in 2015, we are owned and operated in StL. Our skilled instructors will lead you step by step as you take raw materials and make them into something you'll be proud to display! 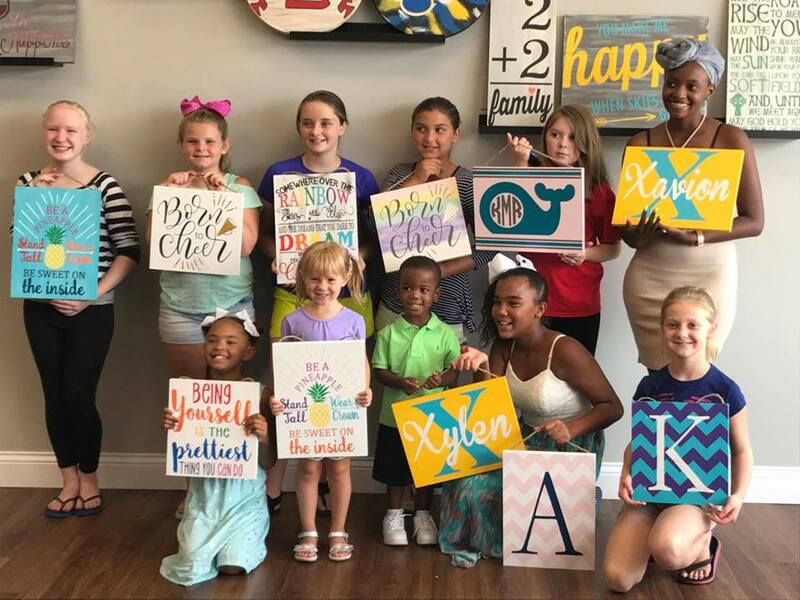 No matter your level of skill or creativity, our hands on instruction and professional materials will ensure you leave with something you LOVE! 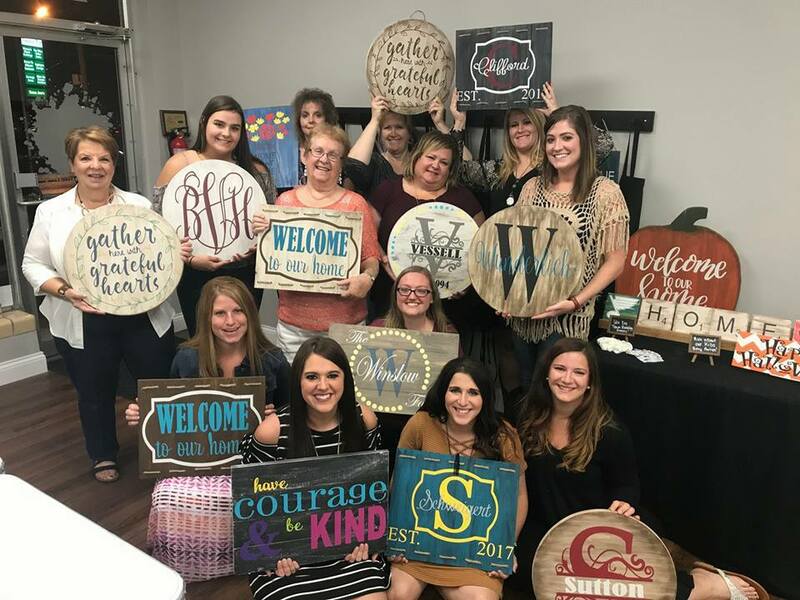 Our DIY Workshops are perfect for girl's night out, team building events, bridal showers, birthday parties, bachelorette parties and more! Reserve a spot at one of our events or book a private one for just you and your friends. We can come to your location or you can host a private party at our store where we can accommodate up to 24 people! We add new projects weekly so you'll want to come back again and again!